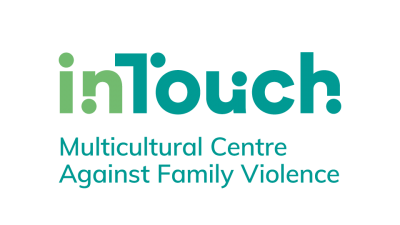 We are a specialist family violence service that works with multicultural women, their families and their communities. 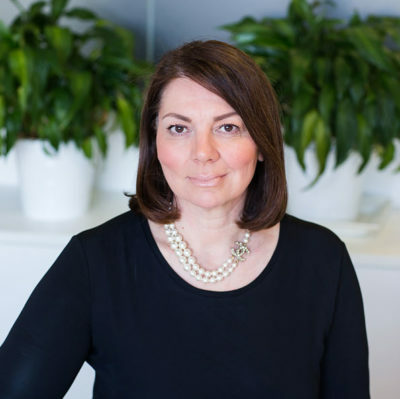 We provide case management, training, conduct research, and run community-based projects in order to address the issue of family violence in the community. Our purpose is simple and clear. We are committed to changing lives and changing communities. We strengthen our leadership through advocacy, publishing research and influencing policy. We foster a culture of innovation and find new approaches to address the issue of family violence. We work with government and policy makers to shape local and national agendas. We also work with family violence services to improve the way they work with women from refugee and migrant backgrounds. We make a long lasting positive impact on the lives of people and the communities we work with. We acknowledge Aboriginal and Torres Strait Islander people as traditional custodians of the land and waters and acknowledge and pays respect to their Elders, past and present. We support the ‘Uluru Statement From the Heart’ and support First Nations peoples to have a voice. We call on the Australian Parliament to make this a national priority. We also acknowledge the women who have experienced family violence, in particular refugee and migrant women. We recognise that these women have forged a path, stood up for their rights and crafted the services that we deliver today.